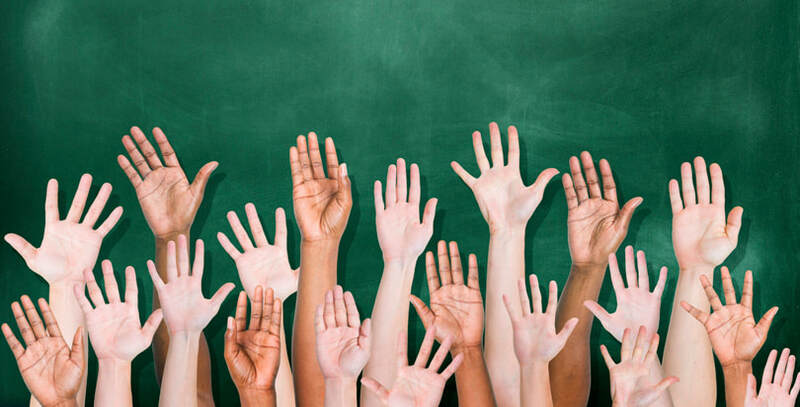 ​What if my student needs additional help outside of class? If your student needs additional support in their climb to math success, we can help! Let your teacher know what’s going on! Re-watch class recordings. This will help you review for assessments and remind you how to correctly work out problems. Take notes AGAIN! Review your class notes in OneNote. Be sure to check your homework with answers and/or solutions provided. CORRECT YOUR HOMEWORK if applicable! Re-work your homework problems and class examples. Ask your teacher for additional help or practice problems. Students can email their teacher with questions. Sometimes a picture of what they have done can receive an immediate response about where they went wrong or what they should do next. Possibly, a tutor is needed. See below. Teachers can come to class a few minutes early or stay in class a few minutes late in order to help a student to understand a concept that is troubling them. This is available to all students on a somewhat limited basis. If consistent help is needed, either due to an extended absence or because the student is not participating in the interactive opportunities during class, then the student will be referred to a tutor.